It looks pretty, and (based on the recording I checked out) it sounds awesome too. Just go to http://www.cycfi.com/2011/03/finally/ so you can see what this instrument is all about. If I could have one of these for myself (it’s pretty obvious now that I want one), it will open up more possibilities for future compositions. I could perhaps ask Mr. de Guzman to build me a custom Cycfi guitar (if I have the money for it), maybe a 7-string model with locking tuners and floating bridge or a guitar with MIDI output (something that would help me transcribe GuitarZoom lessons better). Wait a minute. I think I did ask him via email. 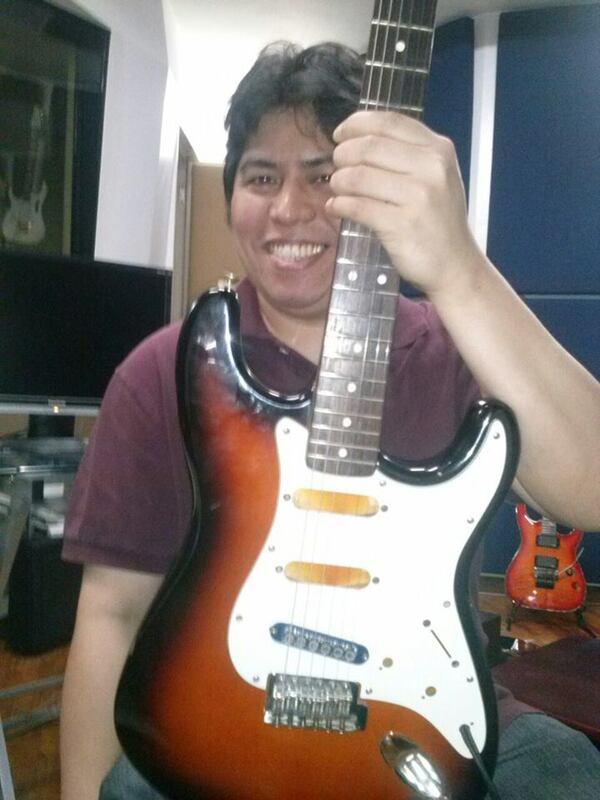 Unfortunately, the Cycfi guitar is still in the prototype stage (Alpha) so there are no production models out yet. The instrument looks very promising, a form of innovation you rarely witness in this tropical country called the Philippines. 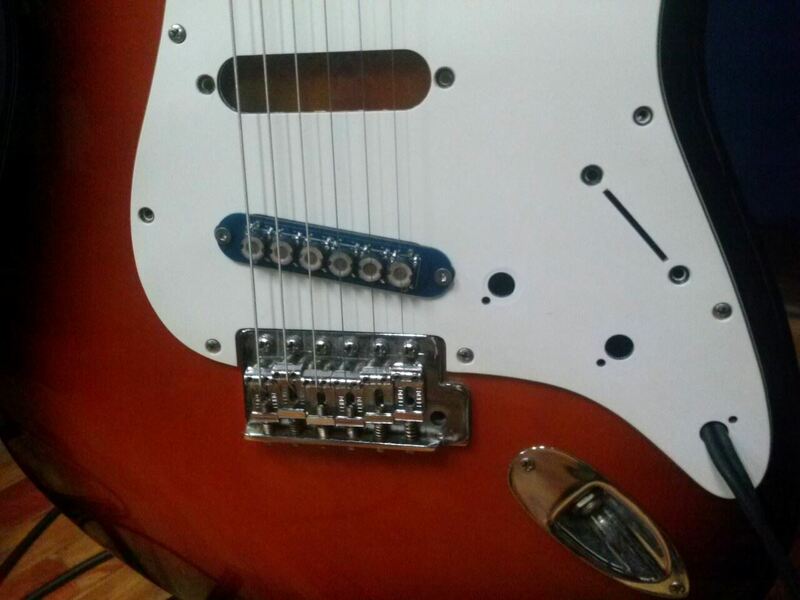 In a matter of months or years, will the Cycfi Guitar be featured in events like the NAMM Show or Musik Messe. I do hope so. 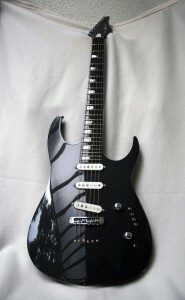 In any case, should the time come that the Cycfi Guitar becomes available in the market, I will get my hands on one. After all, it is that sort of instrument that would implant a nagging thought in your head like, “Play me,” or “Check me out!” Therefore, I can say with confidence that this guitar induces GAS! 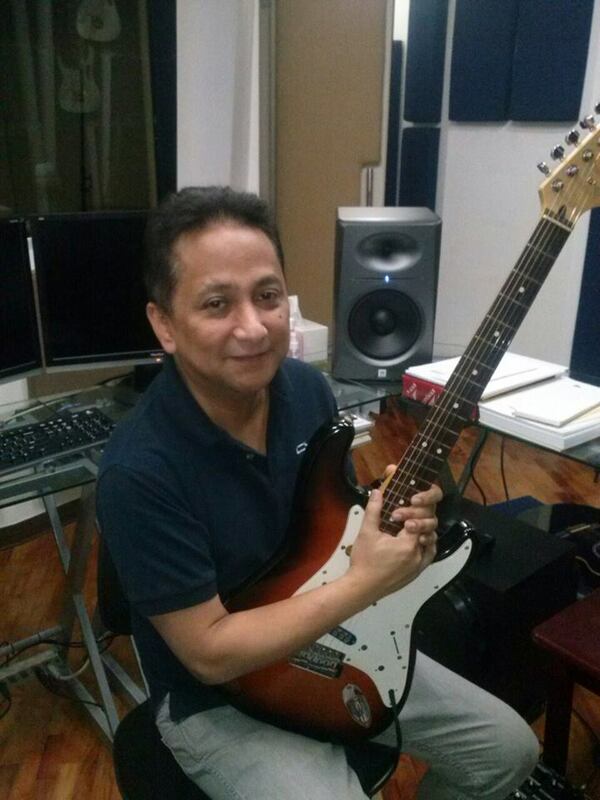 On a final note, Mr. de Guzman is looking for a luthier he can work with so that he could kick start the production process. If you know of one, please contact him through or drop a note here.